 As announced by The Associated Press, EMI Nashville’s Brothers Osborne will release their sophomore album Port Saint Joe April 20. 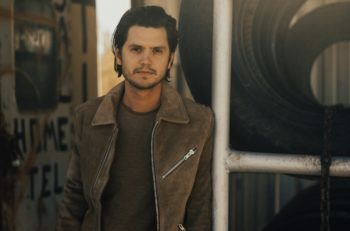 The two-time CMA “Vocal Duo of the Year” just released their new single “Shoot Me Straight” off the project which was produced by Jay Joyce (Eric Church, Little Big Town). John and TJ Osborne co-wrote every track on Port Saint Joe along with frequent collaborators Lee Thomas Miller, Kendall Marvel, Barry Dean, Shane McAnally, Troy Verges and more. The title, Port Saint Joe, reflects the small town on the Florida coast where the real-life siblings recorded the album. To learn more about the making of Port Saint Joe, click HERE. Brothers Osborne recently received their third GRAMMY nomination in the Best Country Duo/Group Performance category for their Top 10 rowdy hit “It Ain’t My Fault.” They are scheduled to perform a special tribute to victims of recent concert tragedies on the telecast along with Maren Morris and fellow labelmate Eric Church. The 60th Annual GRAMMY Awards will air live on CBS this Sunday, January 28 at 7:30pm ET. 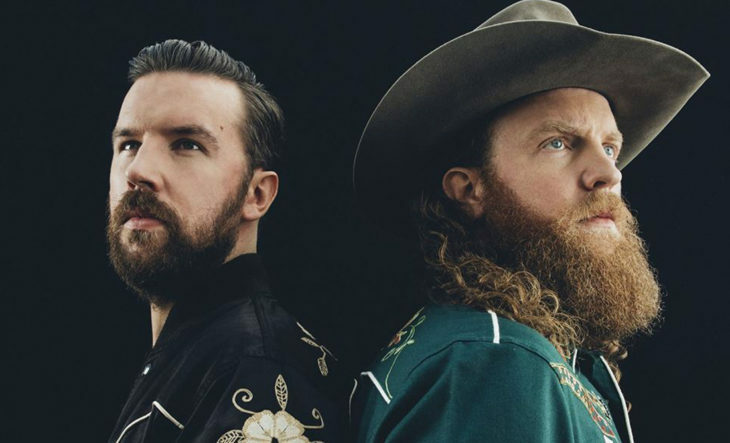 Brothers Osborne recently announced their first headlining UK tour set to launch May 4 in Dublin, Ireland with additional stops in Belfast, London, Manchester, Glasgow and more. 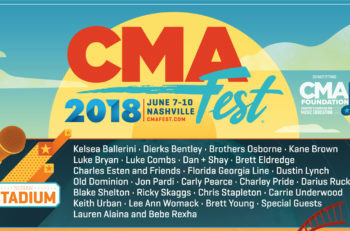 The duo will then join Dierks Bentley on the “Mountain High Tour” kicking off May 17 in Columbia, MD. Tickets and additional information can be found at www.brothersosborne.com.